The National Coalition for Infant Health, CHEST Foundation and Preemie Parent Alliance recently released an RSV toolkit for parents and providers, which offers helpful tips for protecting vulnerable infants against RSV. RSV (Respiratory Syncytial Virus) is an infection that affects the lungs and can cause serious breathing problems for children and babies that usually occurs in the fall and winter months. RSV is the #1 cause of hospitalization for children less than 1 year old. 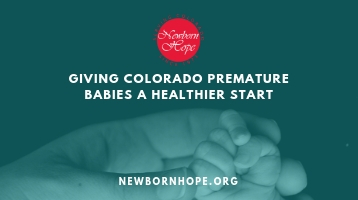 Premature babies are 2 times as likely to be admitted to the hospital for RSV-related symptoms than full-term babies. 125,000 infants and toddlers will be admitted to hospitals each RSV season.